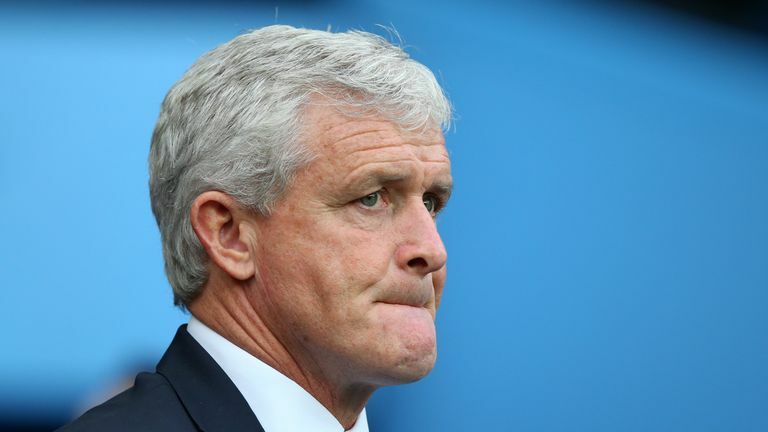 Mark Hughes says he is not concerned for his future ahead of Southampton's home clash with Watford on Saturday. There have been reports that Hughes could be fighting for his job if Saints lose this weekend. Saints have won just once this season and sacked vice-chairman Les Reed this week, citing a need for a "new direction" in order to change poor results. Asked about his position, Hughes said: "In the summer I was offered a three-year contract. Les would have had an impact on that decision, but not totally. "The board had that decision and though Les is no longer around as a sounding board and a supportive guy in the background there were a lot of people in the background who supported the decision and so I don't think it has changed my position." 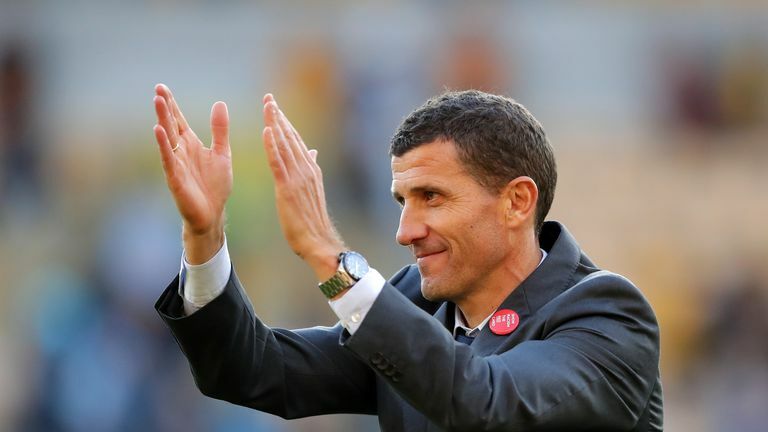 While Hughes' position could be under threat, Watford are set to offer manager Javi Gracia a new three-year deal. Gracia will become the first boss at Watford to sign a contract extension since Malky Mackay in 2011. 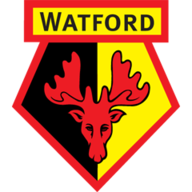 Watford have begun this season in confident fashion and sit eighth after six wins from their opening 11 Premier League matches. Southampton defender Wesley Hoedt faces a late test due to a foot infection. Mario Lemina is a slight doubt but should be available for selection. Troy Deeney has returned to training and should be available for Watford after missing the last three games with a hamstring problem. Tom Cleverley is back in full training but Etienne Capoue is suspended and Daryl Janmaat (knee) and Sebastian Prodl (hamstring) are both out. 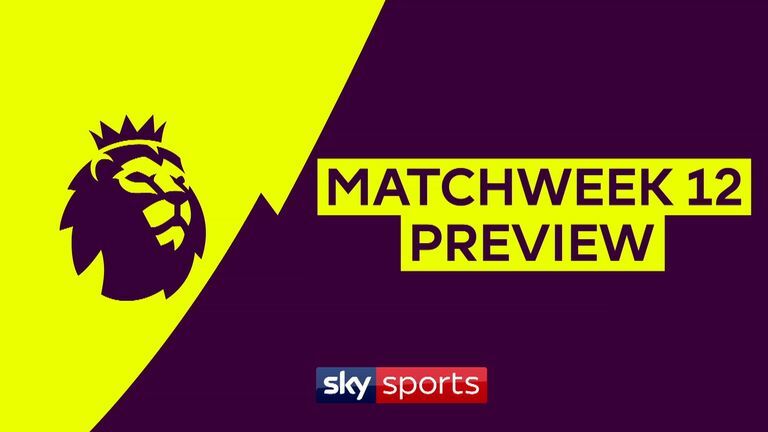 Southampton have lost just one of their last 10 matches against Watford in all competitions (W5 D4), though that defeat was at St. Mary's in the Premier League last season. 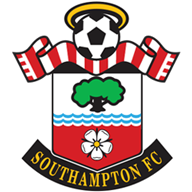 Only one of Southampton's 21 home league meetings with Watford has ended in a draw (1-1 in August 2016), with Saints winning 14 to Watford's six. Southampton are winless in their last seven Premier League games (D3 L4), scoring just three goals and conceding 16 in that run. Southampton are winless in their five Premier League home games this season - they've never failed to win any of their first six at home in a single league season in the top four tiers of English football. Six wins and 19 points from 11 games marks Watford's best ever start to a top-flight campaign. Southampton winger Nathan Redmond has been involved in five goals in his last four Premier League appearances against Watford (4 goals, 1 assist). Danny Ings has scored 57% of Southampton's Premier League goals so far this season (4/7), though only one of these has been scored at St Mary's.